Hello! 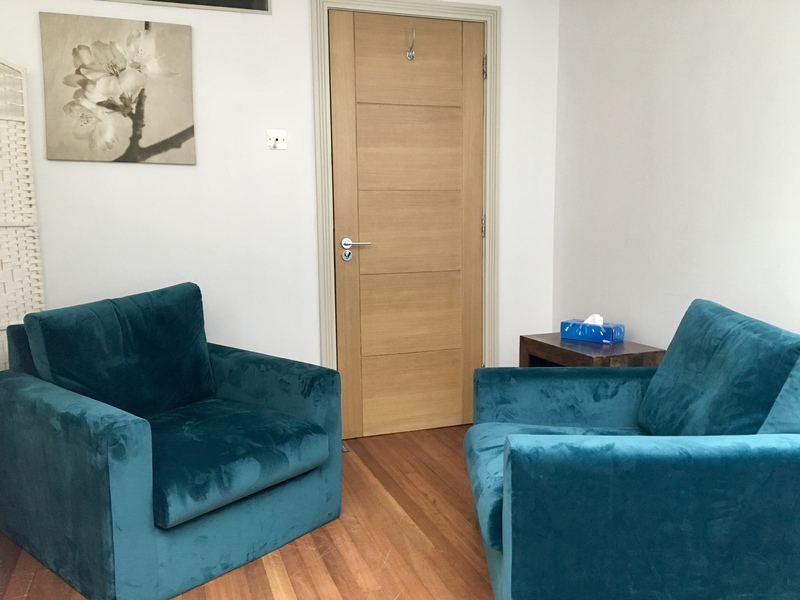 This page provides information for the Marylebone, W1 London Therapy and coaching office for therapist Diane Beck. 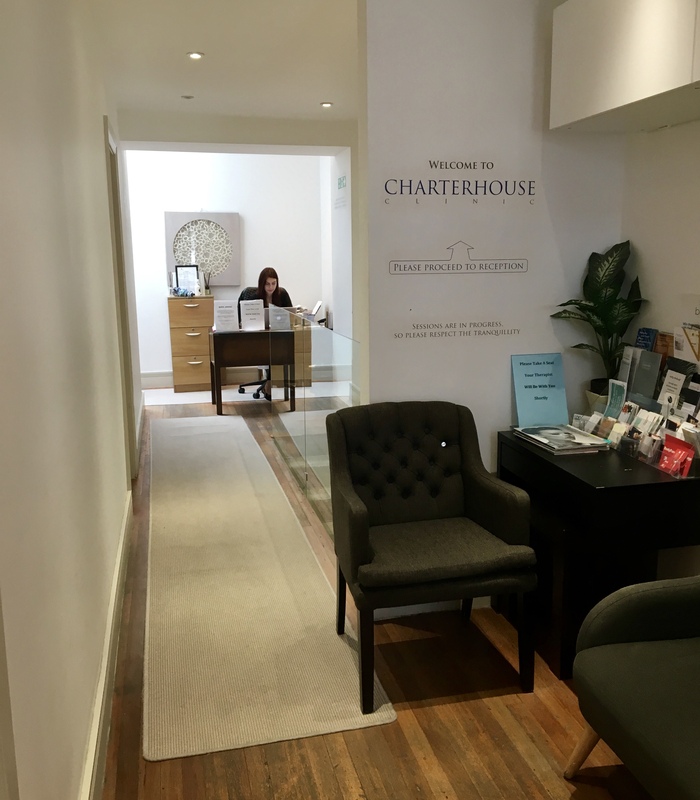 Diane is a therapist at the Charterhouse Clinic where Diane provides NLP, Hypnosis and Havening therapy, Life and Career coaching and bespoke, targeted therapy. Please see the above menu for therapies and common issues Diane works with. Below is a map to the Marylebone location. 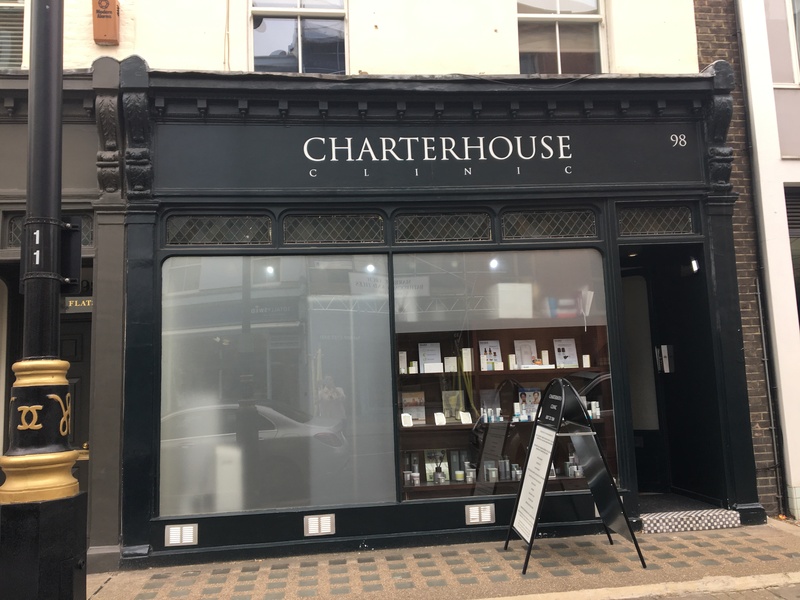 The clinic is close to Baker Street Tube, Marylebone Railway Station, and Edgware Road Tube. There are many bus routes through this area of London. Diane also sees clients in Holborn if this is more convenient for you, please visit the WC1A link HERE.